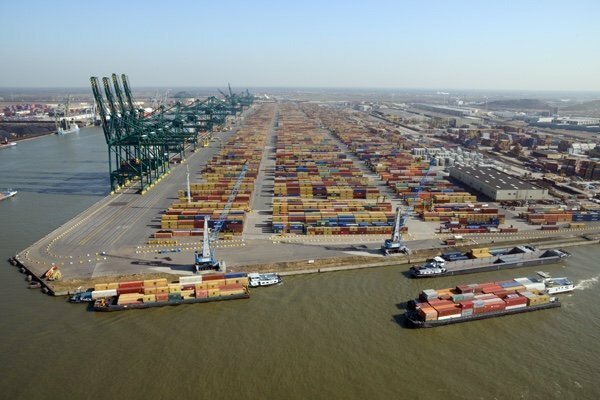 The new head of the International Association of Ports and Harbors (IAPH) has called for a greater harmonisation of standards for LNG bunkering worldwide as a way for shipping to go about reducing its carbon footprint. However, Patrick Verhoeven, who has just switched jobs, having previously served as secretary-general at the European Community Shipowners’ Associations, has not endorsed recent suggestions from the Organisation for Economic Co-operation and Development (OECD) who have pitched the International Maritime Organization (IMO) to get ports to make green incentives mandatory. Splash reported last week on the OECD submitting a proposal to the IMO for its intersessional working group on greenhouse gas (GHG) emissions from shipping, suggesting port-based incentives can play a larger role, if existing schemes are upscaled, harmonised and become less voluntary and more mandatory in nature. “In general terms we fully agree that port facilities and incentives have to be part of the measures to achieve the GHG reduction targets that IMO will be setting,” Verhoeven said in one of his first media interviews since taking the IAPH post. “More harmonisation would be welcome at technical level,” he added, citing standards for LNG bunkering as an example. However, Verhoeven was adamant that financial incentives should remain voluntary. IAPH has run an Environmental Ship Index (ESI) for many years. The index is currently applied by more than 50 ports worldwide. They use it to provide incentives to ships that perform better in terms of emissions than what international rules require. The database currently includes 6,000 ships.